Trademark horizontal turn suitable for 32mm and 41mm spindles. Quality product by Richard Burbidge. 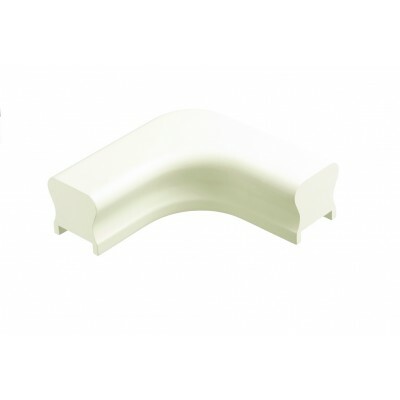 Compatible with both post-to-post and continuous over-the-post handrail systems. Enables you to install a right angle turn on landing handrails without having to use a newel turning. Supplied white primed ready for painting in your chosen colour.